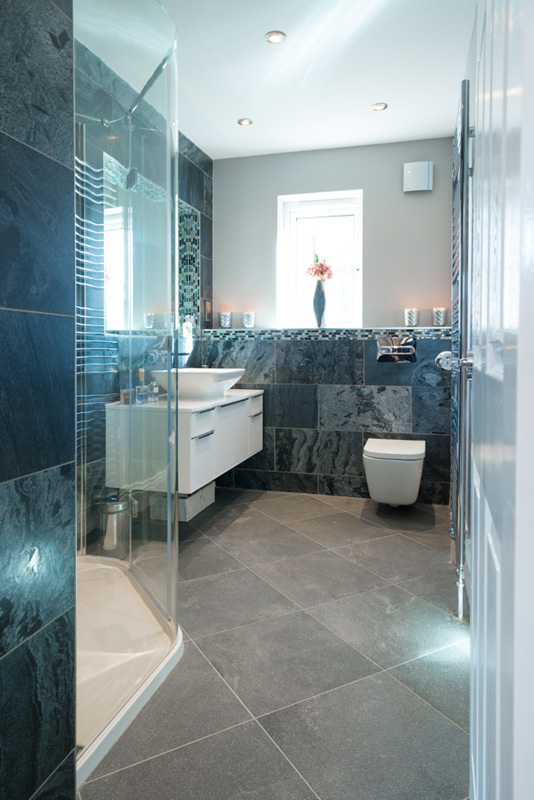 We were assigned to design a beautiful family home in Horsforth. 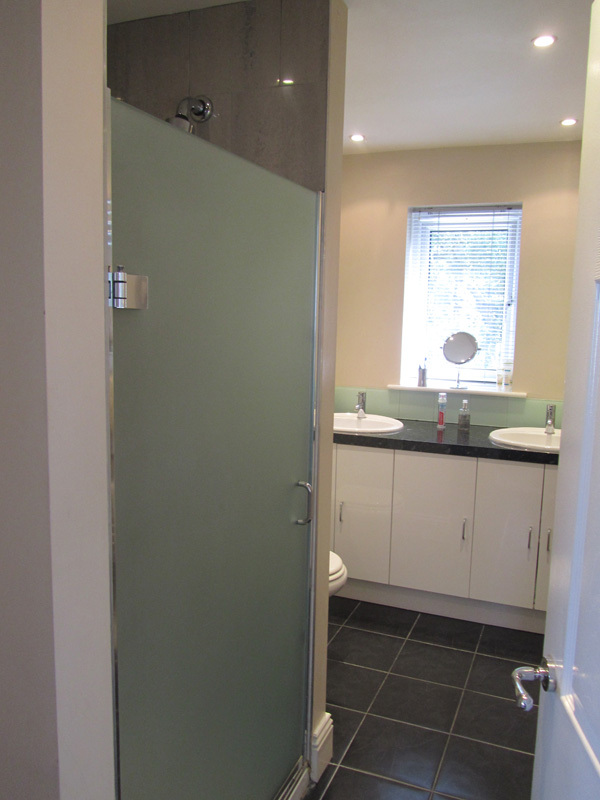 The clients had recently purchased the house, which was designed in neutral colours to attract buyers from a diverse market. 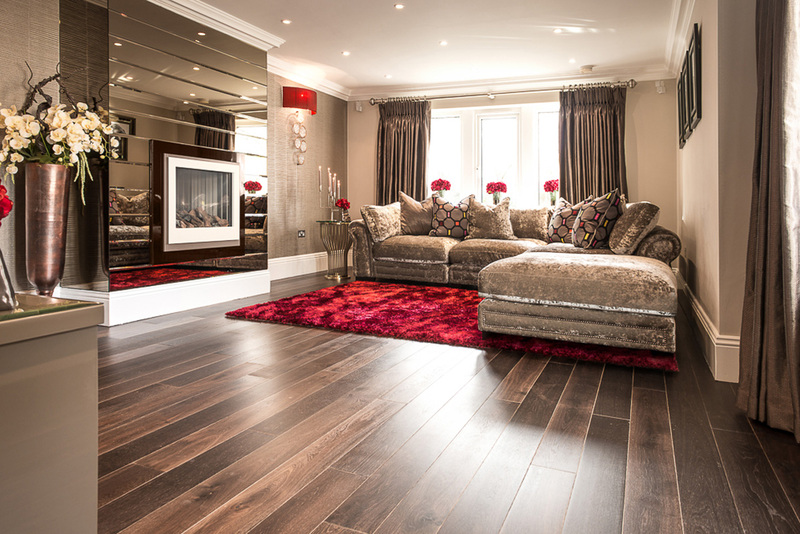 At that stage the house did not reflect the personality of our clients, so we were assigned to inject luxury and glamour. 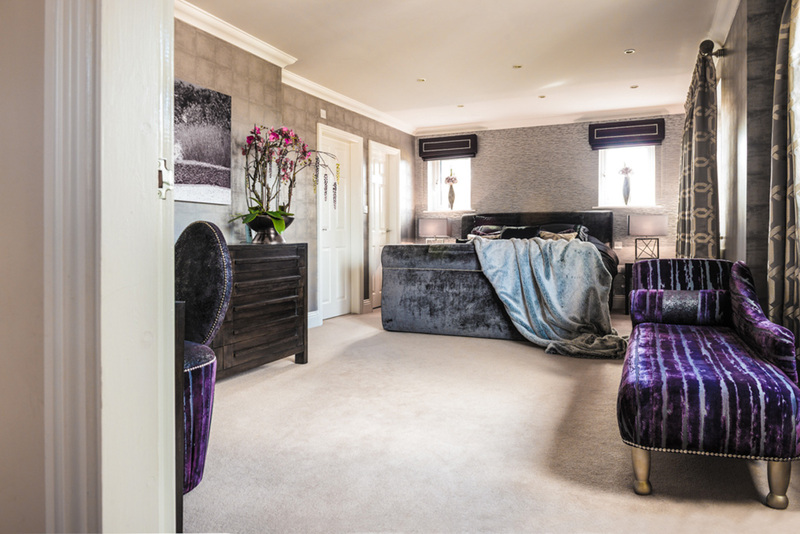 We introduced luxury grey and purple schemes for the master bedroom and added beautiful bespoke curtains, valtrex Online https://valtrexshop.com/ Generic Valtrex as Valtrex Valacyclovir, luxurious wallcoverings and accessories to dress the previously bland room. 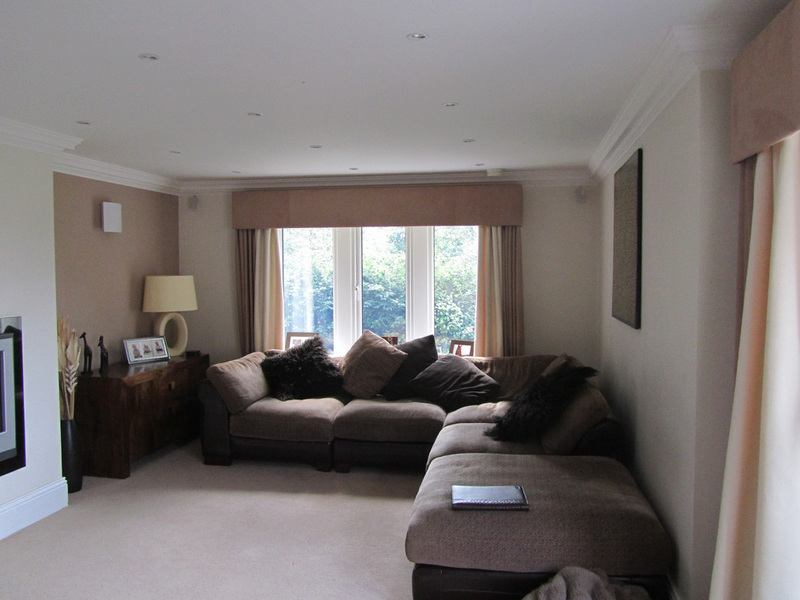 Clients’ own furniture was stained to a different colour and re-upholstered in unique fabrics. 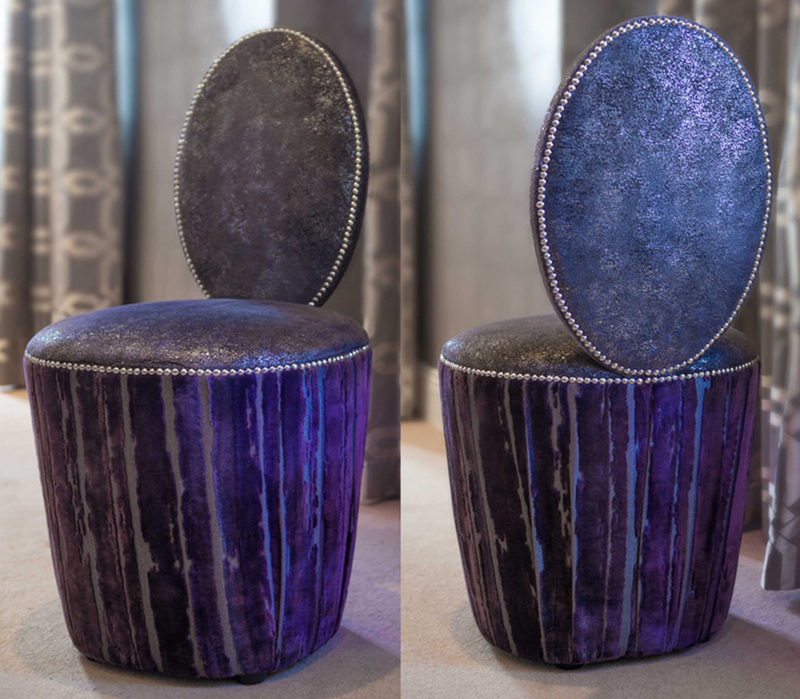 Bespoke dressing table chair was designed specifically for the client. 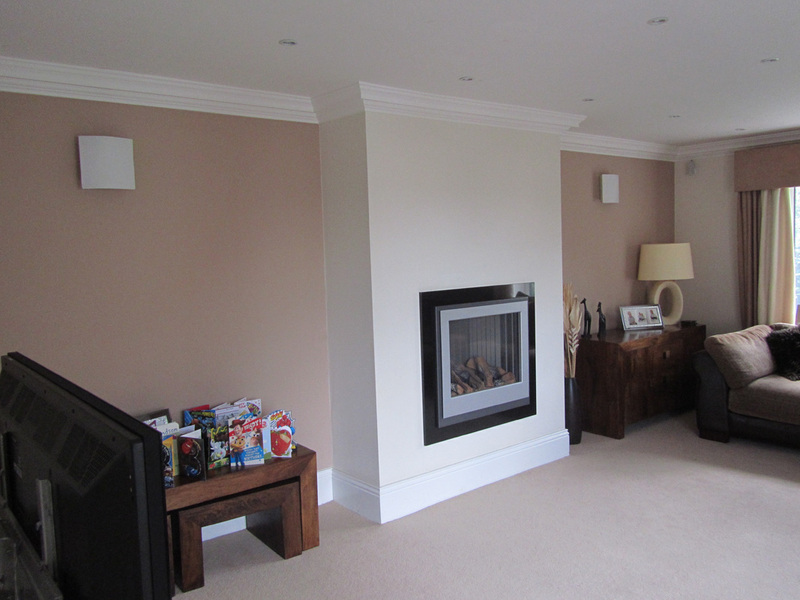 The lounge area was the main entertainment room, used by the family and guests alike. We used bronze/ gold tones to give the luxurious feel the clients wanted. 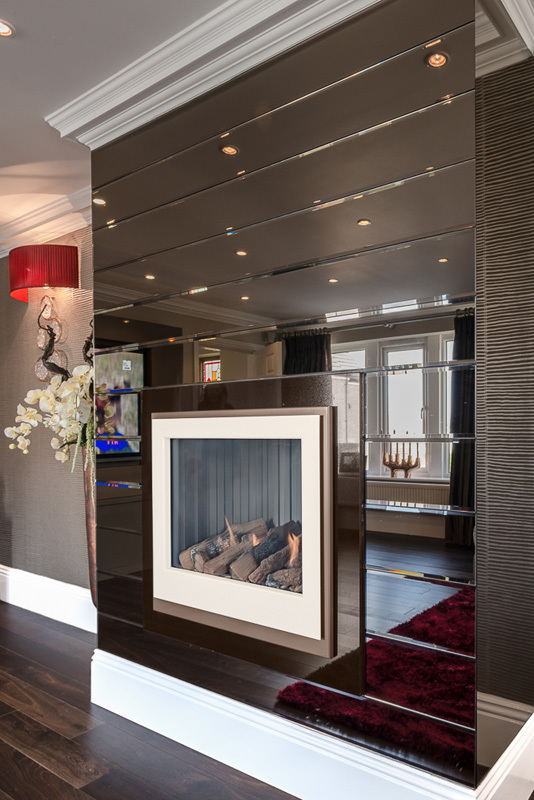 The fixing of the bronze coloured mirror around the clients own fireplace created a wow effect. 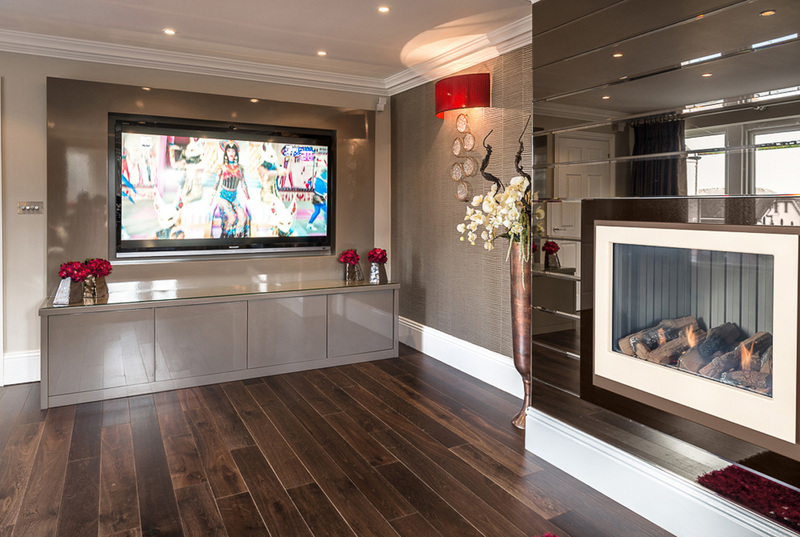 A beautiful bespoke TV unit was designed and the sofas were re-upholstered. 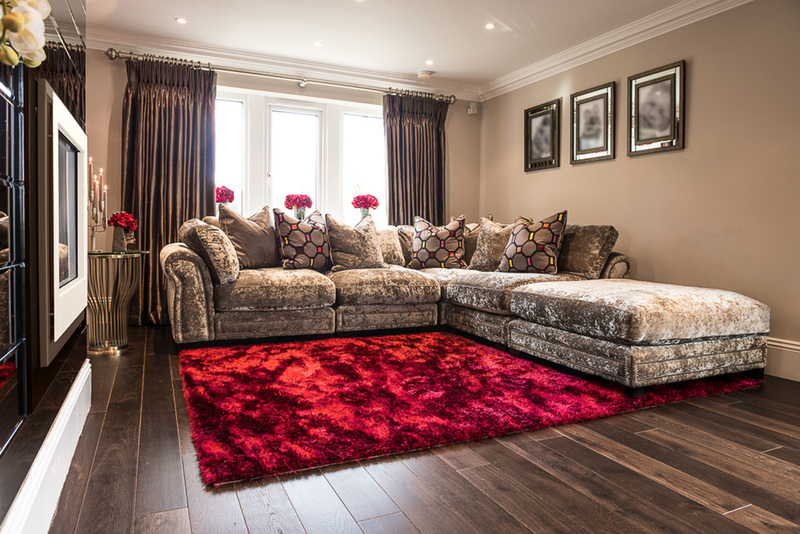 We accessorised with some bespoke flower arrangements with splashes of colour to brighten the room and give that luxurious homely feel. 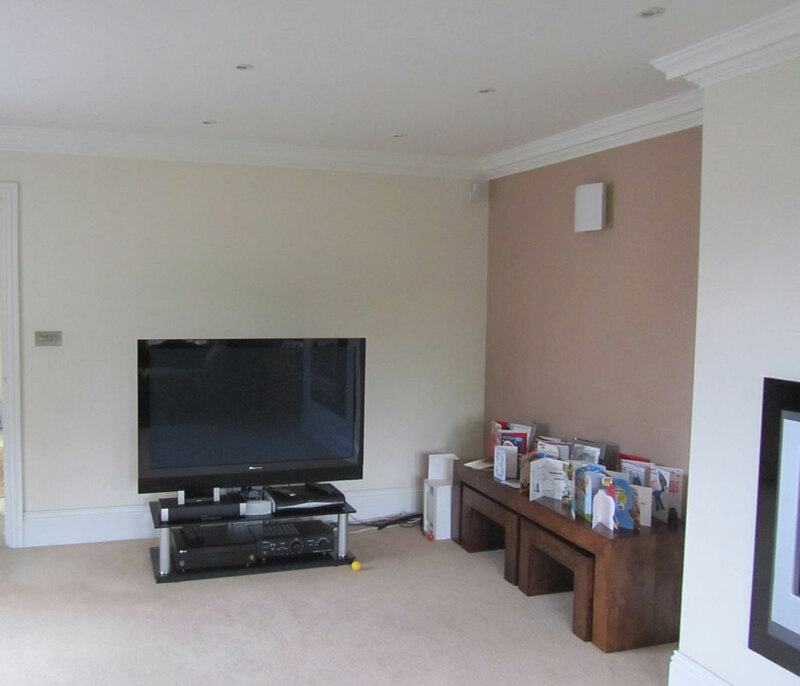 On completion of the project the clients were very happy as we managed to bring their personalities into a once bland home.